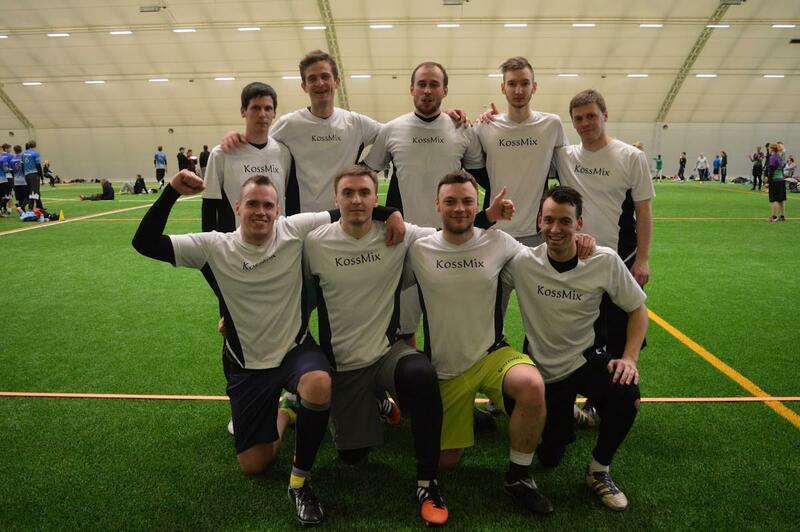 KossMix was officially born on June 15th in 2013. 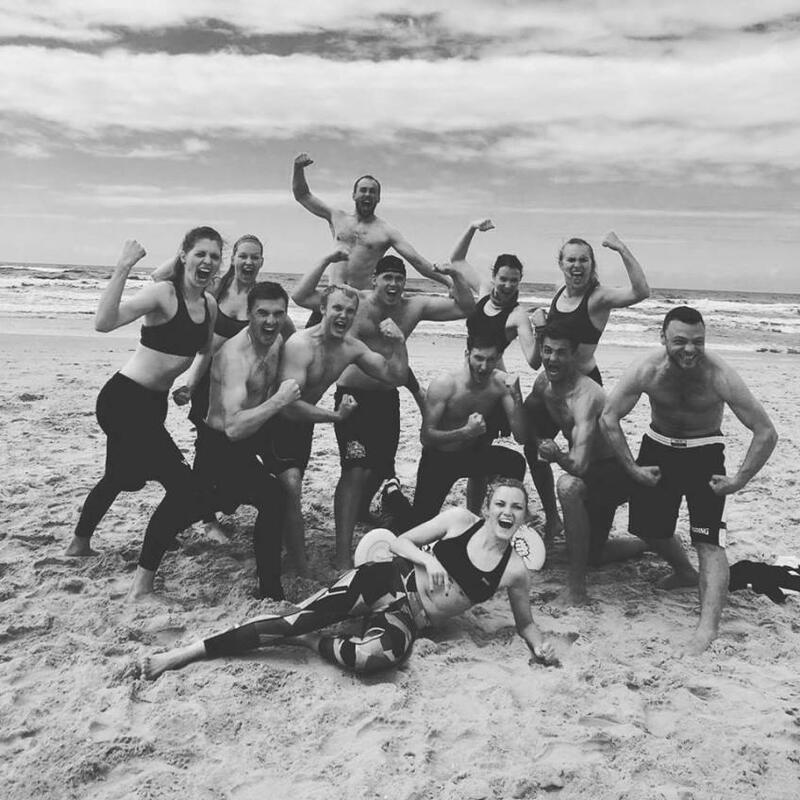 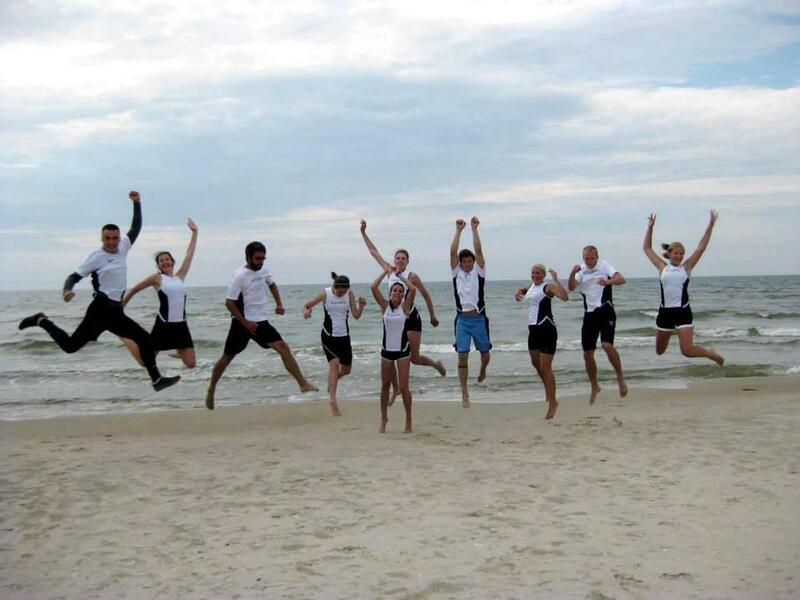 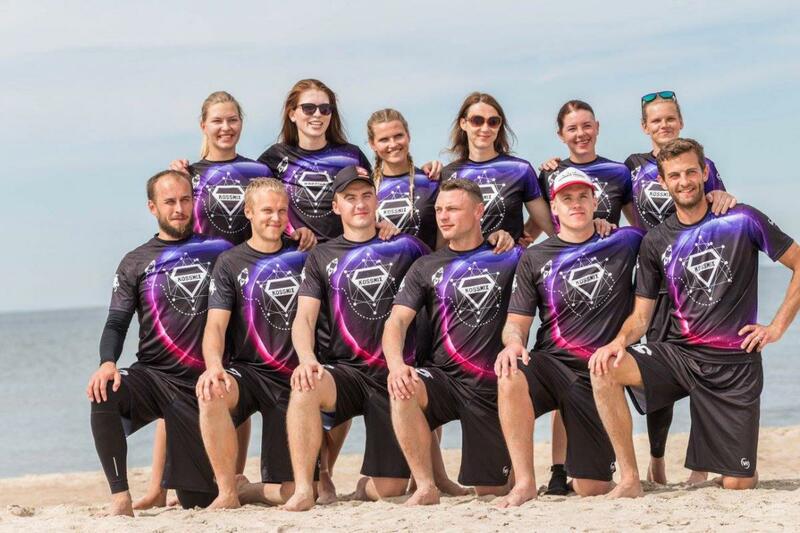 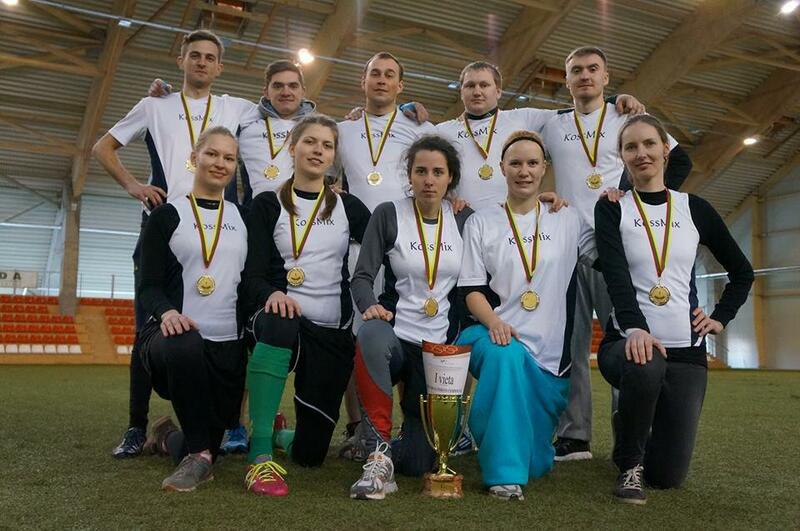 It came to life when two different groups of players teamed up in order to participate in Baltic Beach Contest ’13. 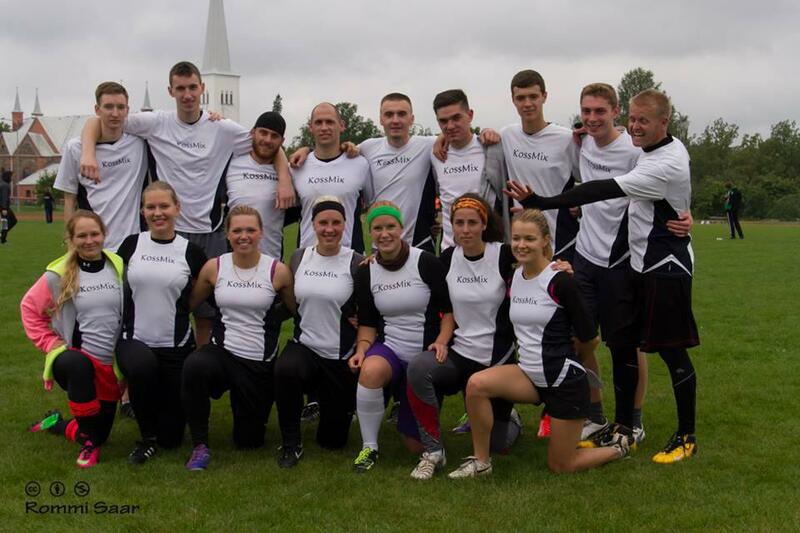 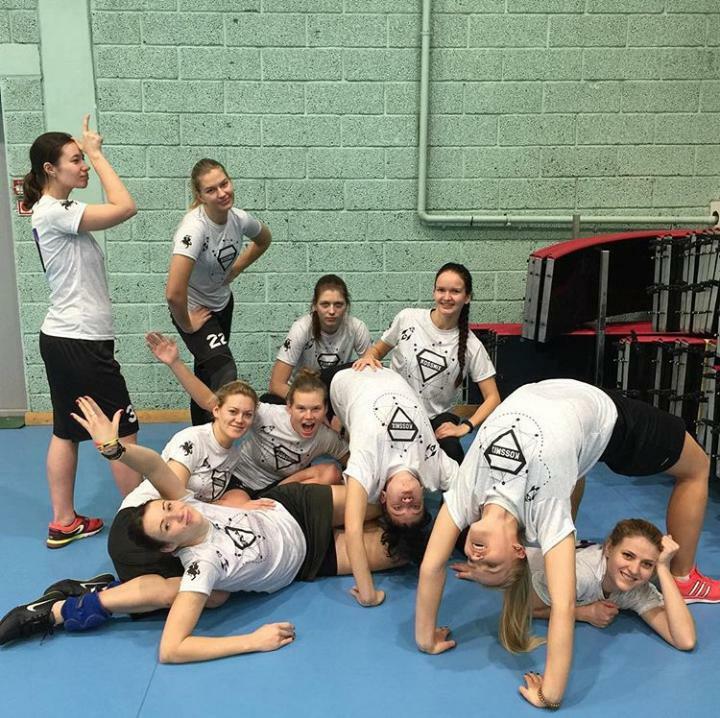 All the girls are from team K-oss, the second women-only team in Lithuania (after Bubblicious). 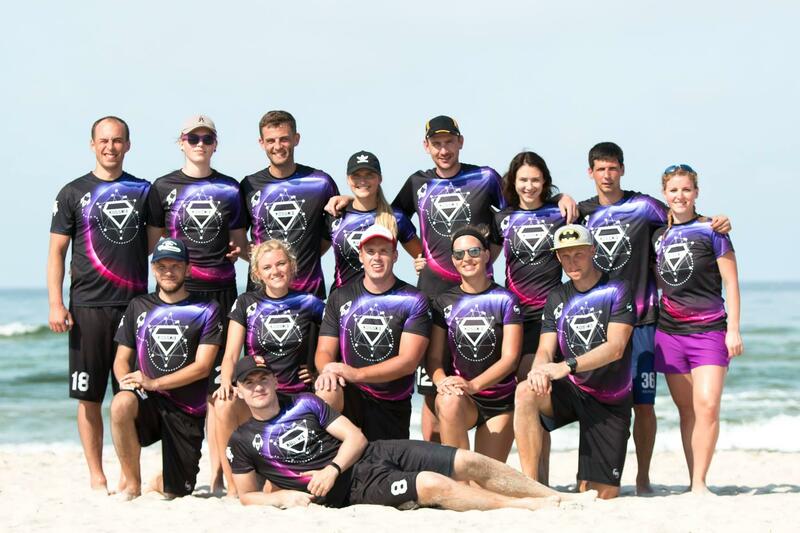 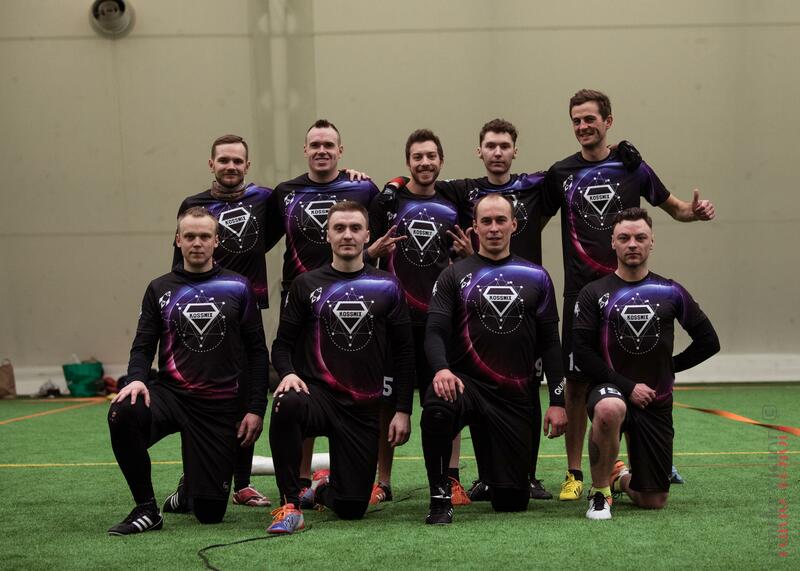 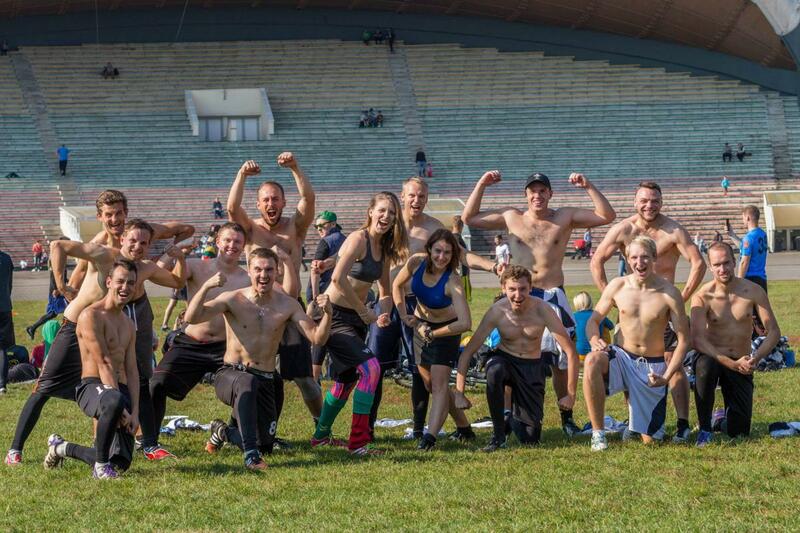 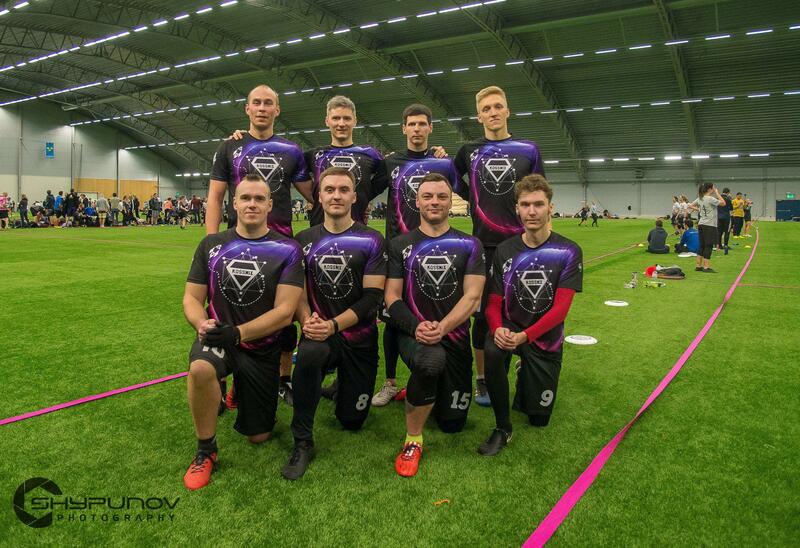 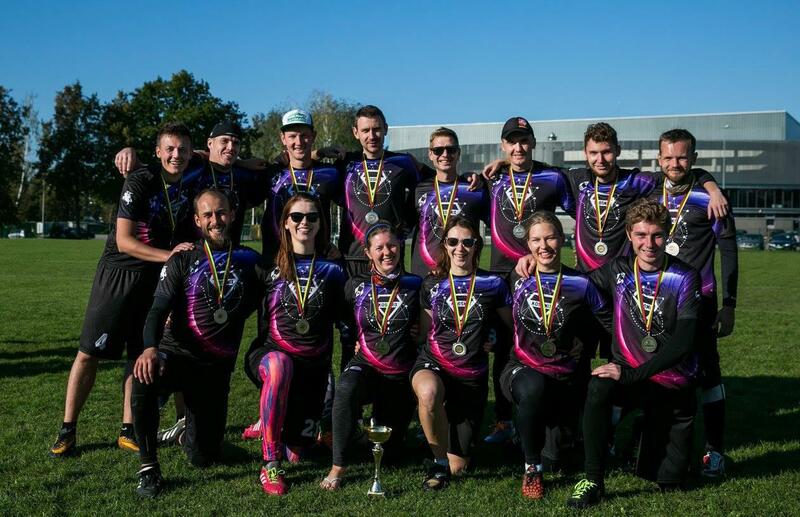 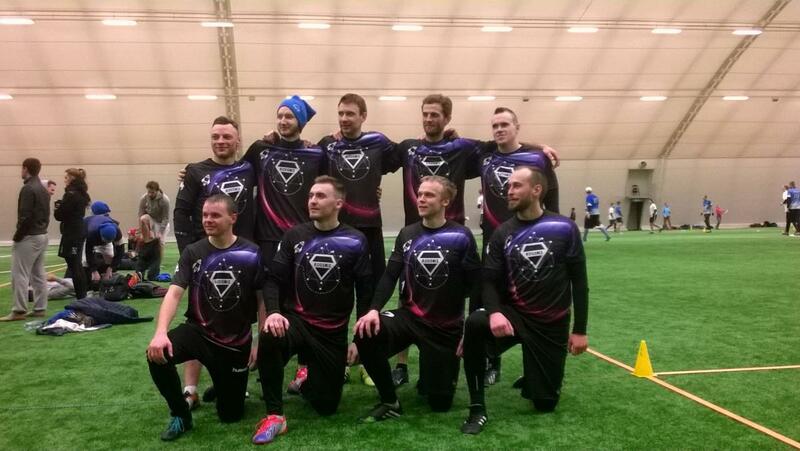 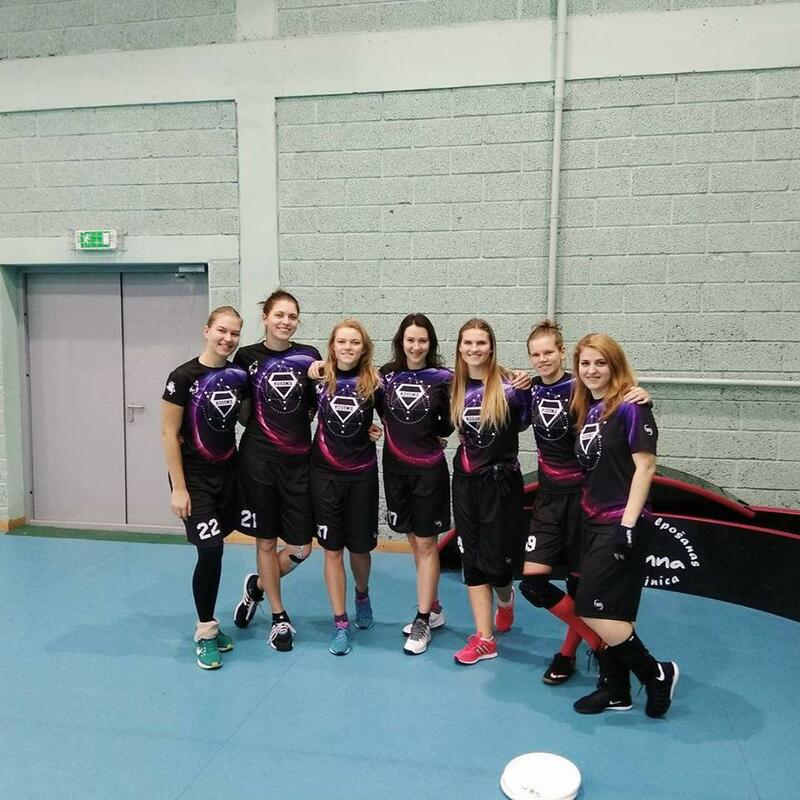 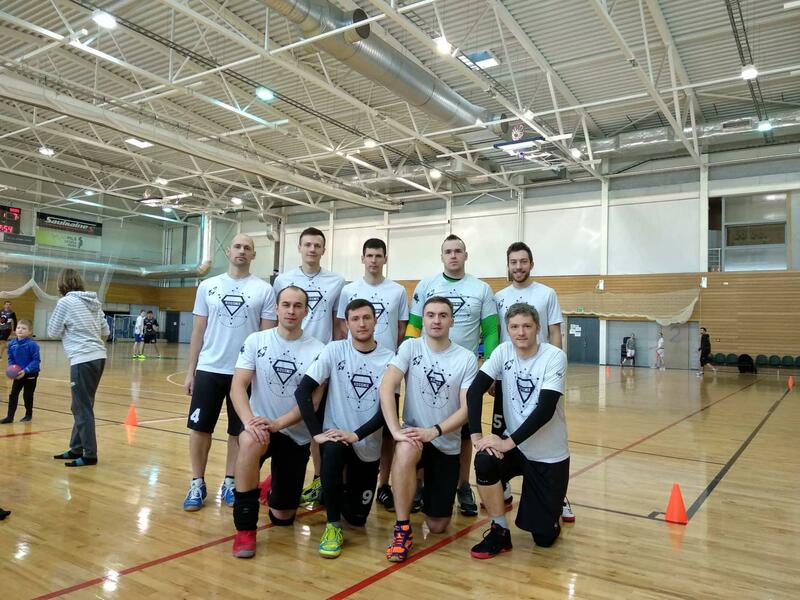 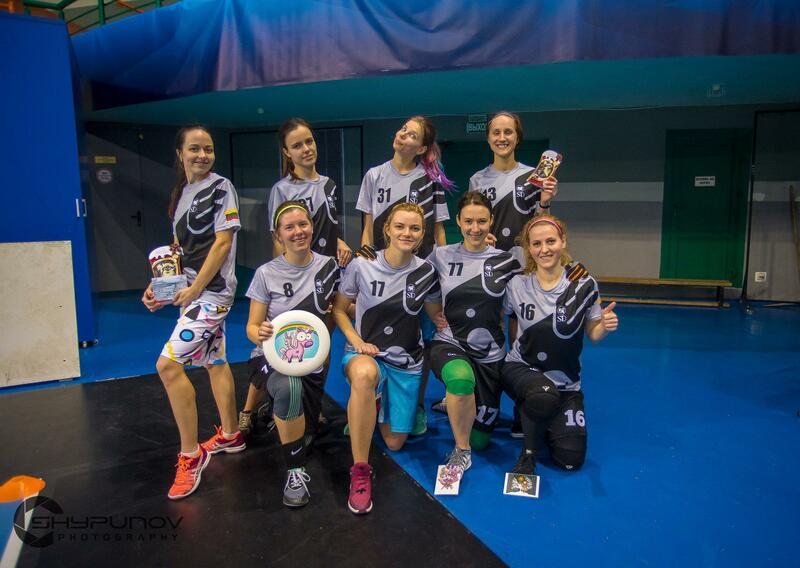 The guys are mainly from team Mixtūra, which was a Mixed division team founded in 2008. 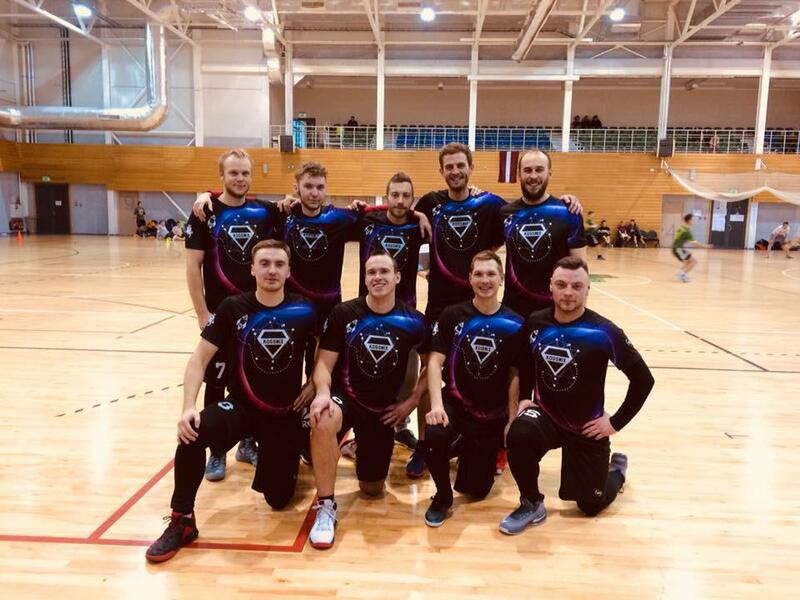 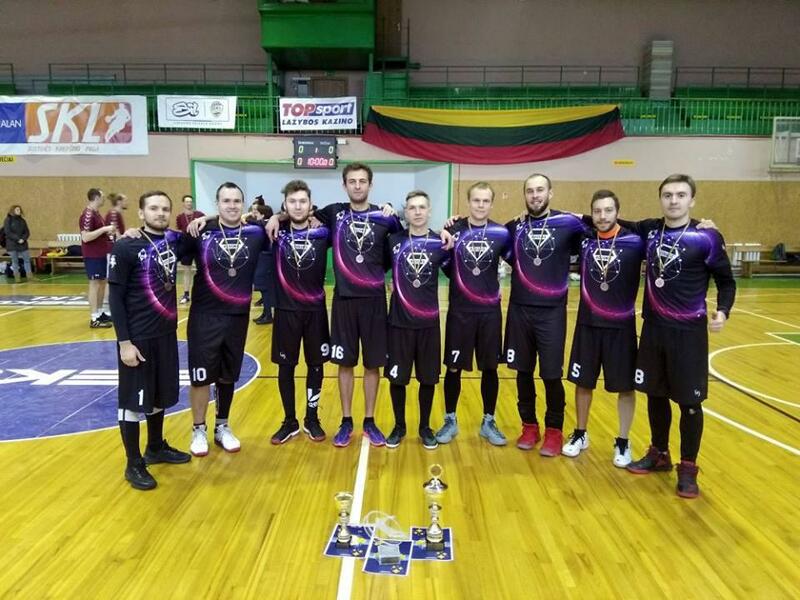 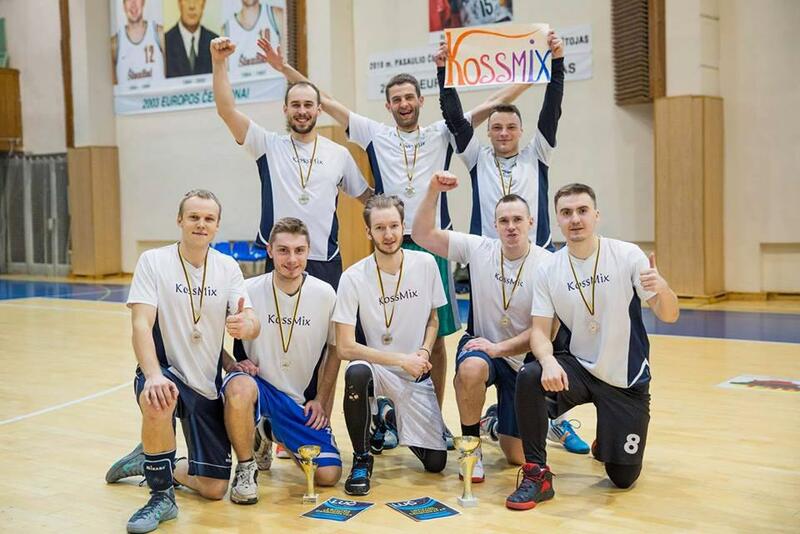 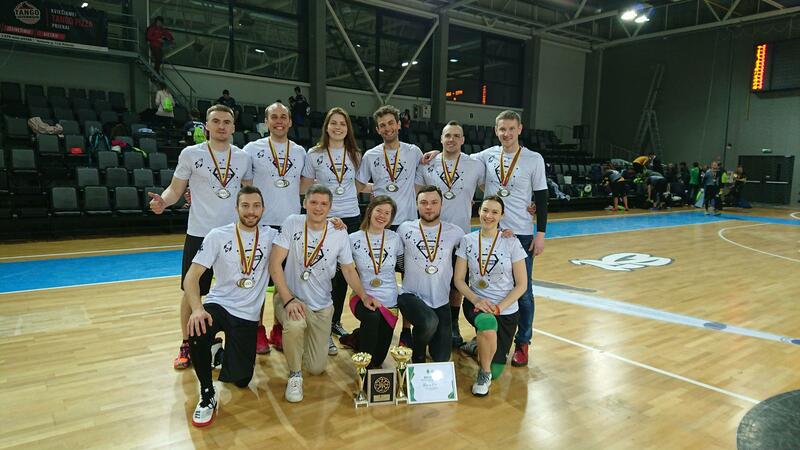 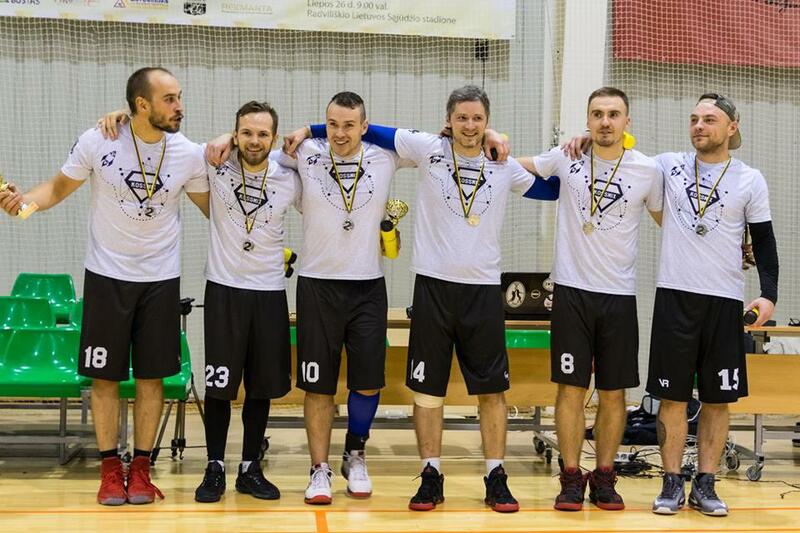 As KossMix player list constantly changes, many pick up players from other Lithuanian Open teams join KossMix to play in various tournaments. 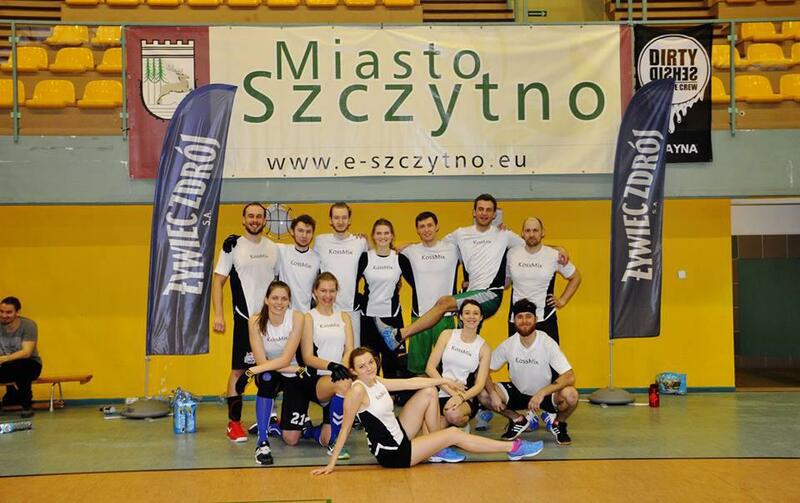 Today KossMix is a team which plays indoors Ultimate in Open division and grass and beach Ultimate in Mixed division.